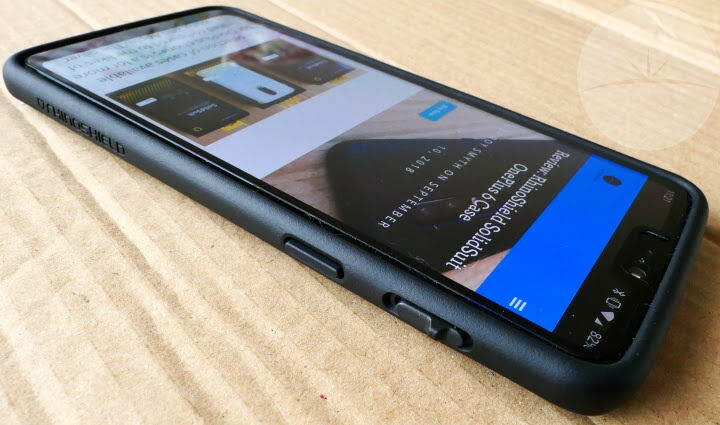 RhinoShield are one of a handful of case manufacturers to embrace the OnePlus 6, and over the past couple of weeks I’ve reviewed their SolidSuit cases and Screen / Back Protectors. 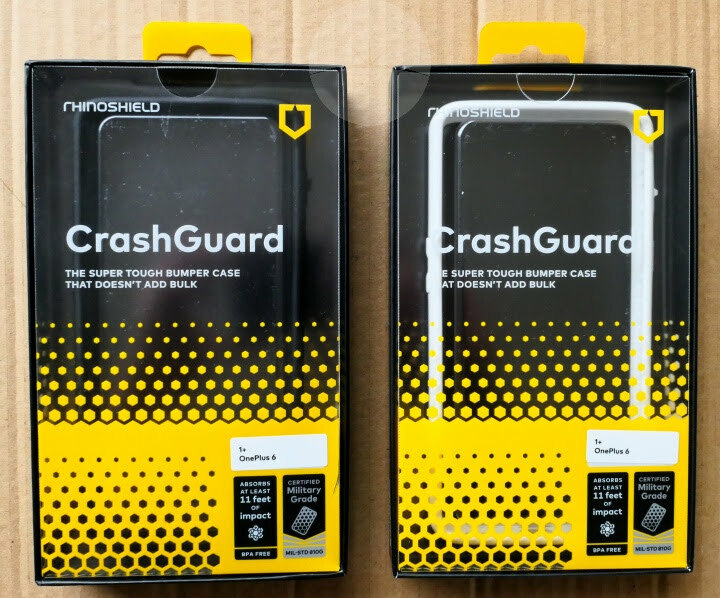 To round off the trilogy we have their final OnePlus 6 protection option – the CrashGuard bumper case. This has been designed to give the same great side protection as their SolidSuit cases for those who prefer the backless look. 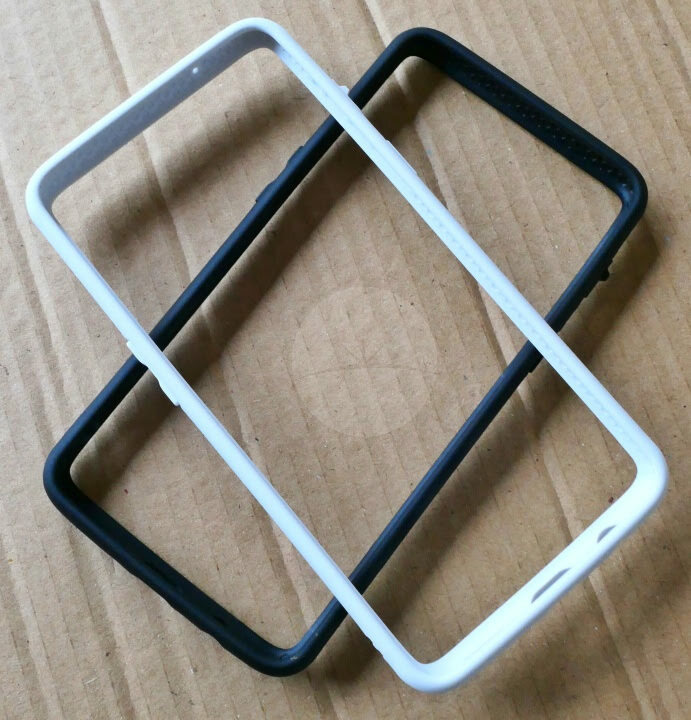 Available in black and white versions, these polymer brackets clip securely around the edge of your phone. 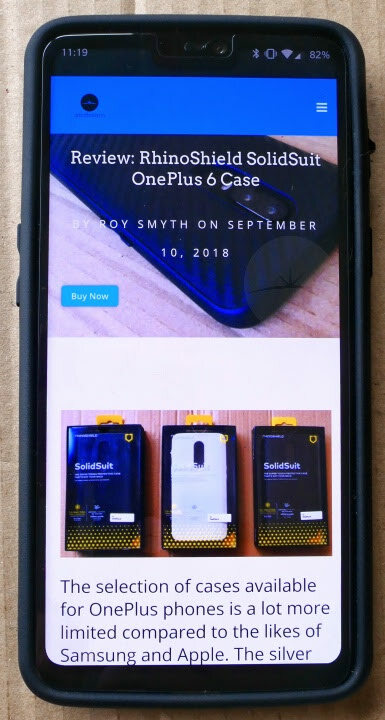 The design and cut-outs match what we saw around the sides of the SolidSuit cases – the same ShockSpread material again offering top impact protection around the edge of the OnePlus 6. The screen and back glass (including camera lenses) are prevented from touching flat surfaces thanks to the raised lip around the edge. 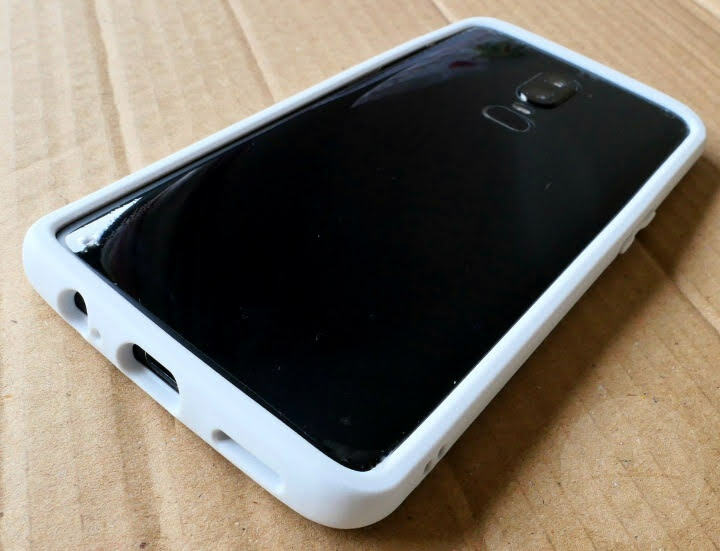 The difference between these bumper cases and a full case is obviously that the back remains uncovered. This makes the phone feel slimmer while giving you something grippy to hold onto at the sides. 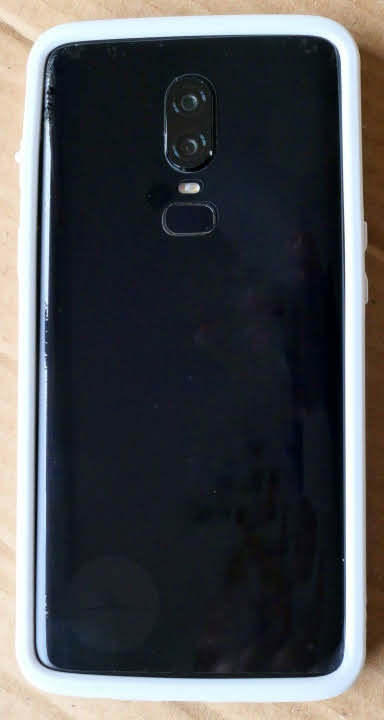 You also get the premium look and feel that comes with having the glass exposed at the back. The disadvantage will be that you’re relying on the scratch resistance of the back Gorilla Glass 5 when left in a pocket or bag. There’s also a chance you could drop the glass onto a sharp corner or uneven surface. However if this is a concern then RhinoShield have you covered with their excellent screen and back protectors. 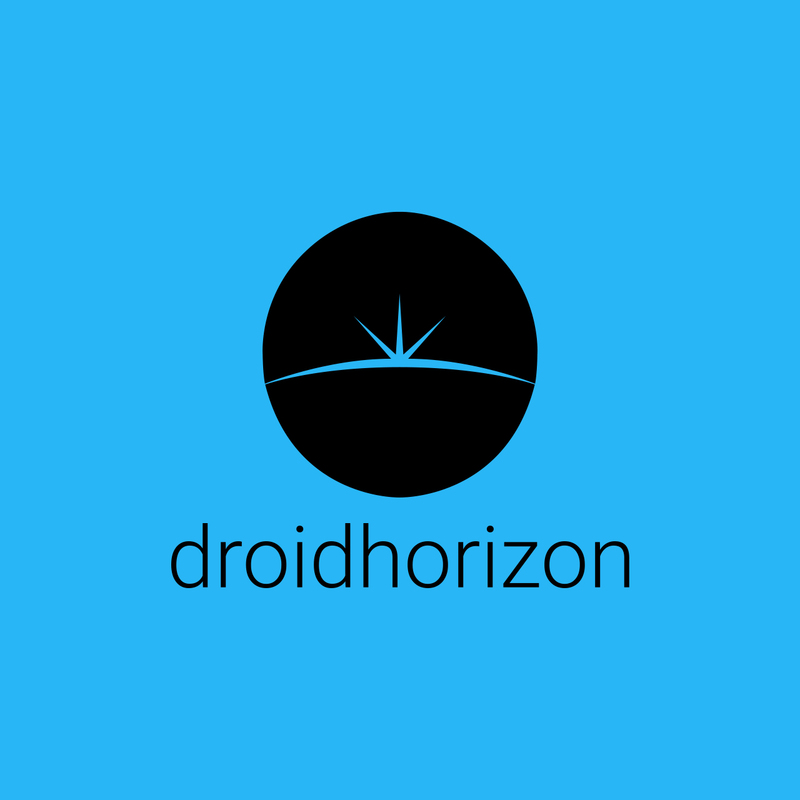 Associate Editor and part of the team of gadget reviewers at DroidHorizon. Also been known to dabble in software development to pay the bills.